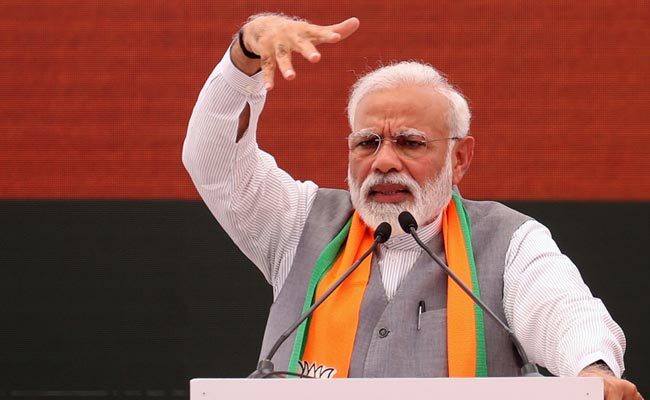 Lok Sabha elections 2019: PM Modi will hold multiple campaign rallies in Chhattisgarh and Odisha today. DMK Party Chief MK Stalin says, "Crores and crores of rupees are kept in Tamilisai Soundararajan's (BJP Tamil Nadu Chief's) residence, why no raids there? Modi is using IT, CBI, Judiciary and now Election Commission to interfere in elections. They are doing this as they fear losing." After raid at Kanimozhi's house, IT and Election officials find nothing at her house in Thoothukudi. Officials say the information received was false. 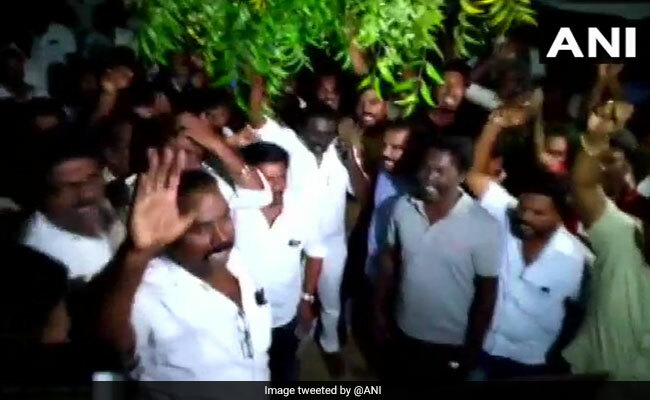 DMK workers protest IT raids conducted at leader Kanimozhi's house. DMK leader Kanimozhi's home raided by income tax officials. Famous Bangladeshi actor Ferdous Ahmed will be sent back and blacklisted for violating his visa conditions by campaigning for the Trinamool Congress in West Bengal, the Home Ministry said on Tuesday. 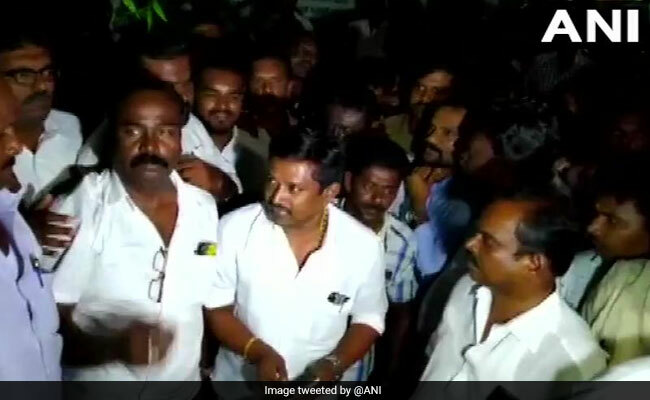 Polling in Tamil Nadu's Vellore Lok Sabha constituency has been cancelled, the Election Commission said today, after a large sum of cash was allegedly seized from a DMK candidate's office a few days ago. Vellore was to go to polls on Thursday, along with 38 other seats of Tamil Nadu. Sheila Dikshit may contest Lok Sabha Polls from East Delhi, say sources. This (AIADMK-BJP) is an inefficient alliance. Remember it's these same people who brought GST, promising that rates of essential things will come down but can you tell me, rates of which things have come down? : DMK chief MK Stalin in Tiruvarur, Tamil Nadu. Ravidas Mehrotra of Samajwadi Party says, "Poonam Sinha ji (wife of Shatrughan Sinha) will be the SP-BSP-RLD candidate from Lucknow. She will file nomination on April 18. We appeal to the Congress that do not field your candidate from there so that BJP can be defeated." 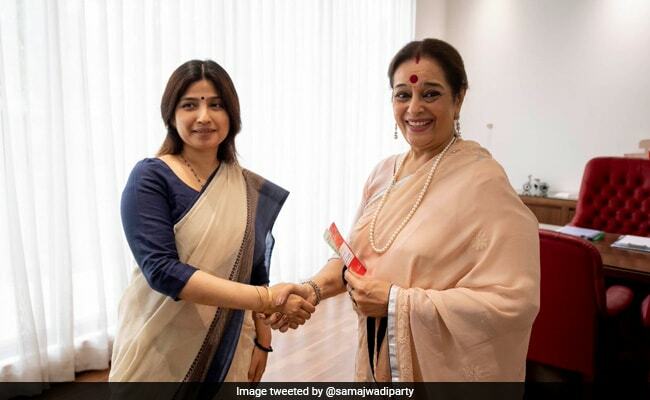 Poonam Sinha, the wife of actor-politician Shatrughan Sinha, joined the Samajwadi Party today and is likely to contest from Uttar Pradesh's Lucknow. Last week, Shatrughan Sinha had joined the Congress after quitting the BJP, his party of almost three decades. The flying squad of the Election Commission checks luggage of former Karnataka Chief Minister and BJP leader BS Yeddyurappa at helipad in Shivamogga, Karnataka. Union Home Minister Rajnath Singh files his nomination from Lucknow for the Lok Sabha elections. Union Minister Rajyavardhan Singh Rathore files his nomination from Jaipur parliamentary constituency. Prime Minister Narendra Modi began his Sambalpur rally by acknowledging the "enthusiasm" of the people. "In such hot weather, such a huge crowd, such enthusiasm; pictures of these rallies are giving sleepless nights to others. People are supporting us because they want a strong government." Addressing a rally in western Odisha, he said, "Only 15 paise of a rupee would reach the poor during the UPA rule, the rest was swindled by unscrupulous elements." Hitting out at the Congress, PM Modi said the grand old party, during its rule, was embroiled in multiple controversies and scams. Union Minister and BJP leader Rajnath Singh holds road show ahead of filing nomination from Lucknow. Home Minister Rajnath Singh will file his nomination papers today. 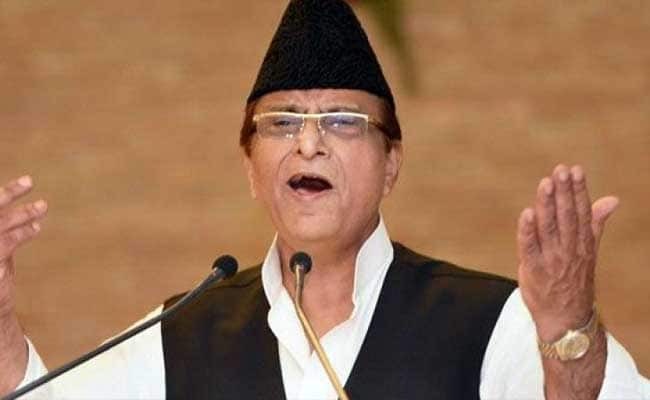 He is likely to be accompanied by senior leaders including Mahendra Nath Pandey, Uttar Pradesh deputy chief minister Keshav Prasad Maurya, Dinesh Sharma, Union ministers Hansraj Ahir, Kalraj Mishra. Mr Singh will address a gathering at the BJP office in Lucknow before going for his nomination.